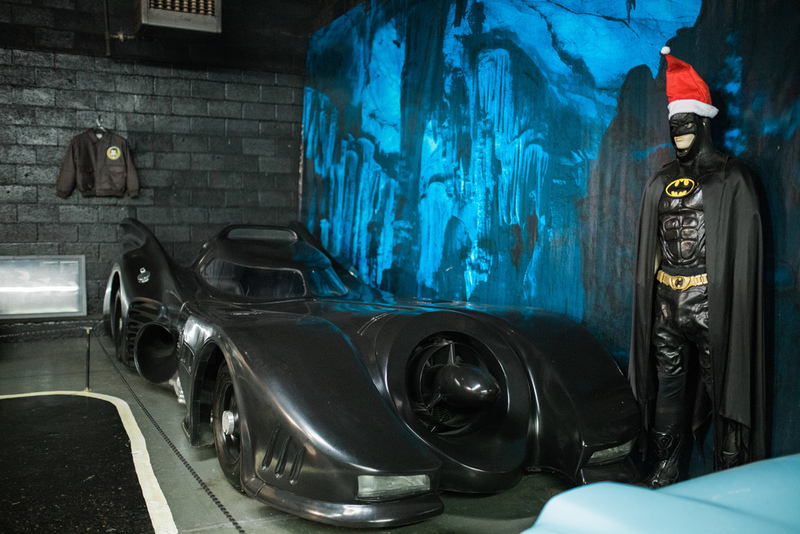 A Batmobile, a DeLorean, Lightning McQueen, and Herbie fill the rows at Rusty’s TV and Movie Car Museum on Hollywood Drive in Jackson. 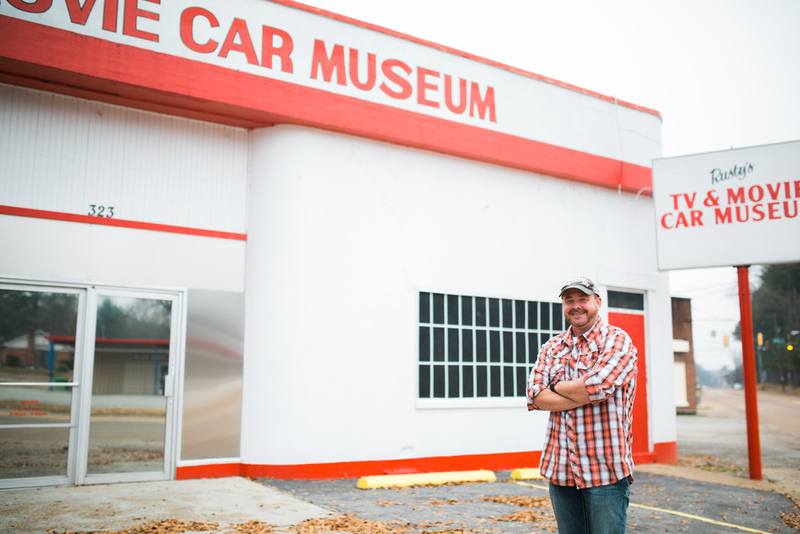 Owner Rusty Robinson says it’s a collection that began with a love for cars and television. 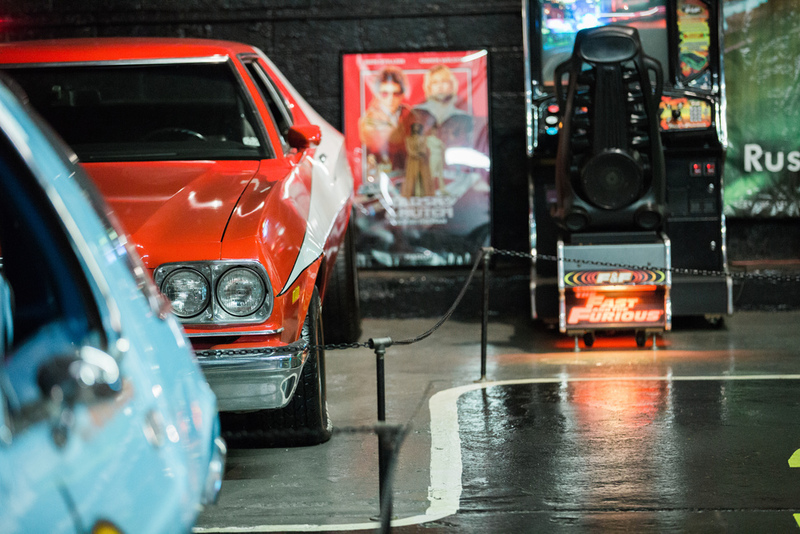 What started as a hobby has turned into a tourist attraction with vehicles from every kind of show imaginable, from The Fast and the Furious and Death Proof to Wayne’s World and The Beverly Hillbillies. Some of the cars are originals used in productions, others are replicas, and some (like the Scooby Doo Mystery Machine) are Rusty’s own creations. To get you all ready for tomorrow's podcast with Rusty, we thought we'd give you a little glance at this quirky, hidden treasure of Jackson. Check out these stunning photos by Kristi Woody and see what all you've got to go see. Rusty's TV & Movie Car Museum is located at 323 Hollywood Drive in Jackson. Want to learn more? Listen to this podcast with owner Rusty Robinson, and make sure to visit their website and like them on Facebook. Introduction written by Nathan Handley.